Communicating complexity? Put your game face on. 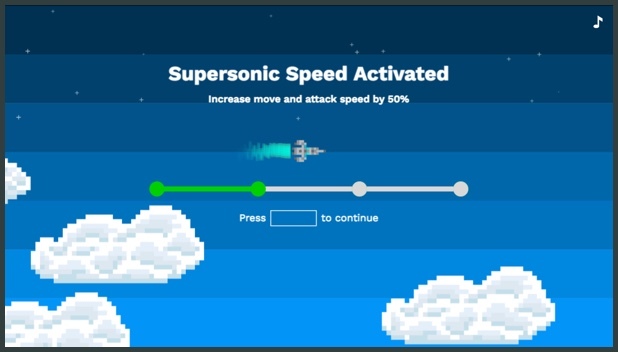 To earn the attention of Tech Data employees inundated with corporate messaging, we created Cloud Invaders—an epic old-school video game, with StreamOne features and benefits built into each level and mission. Tech Data is a Fortune 100 technology distribution company based in St. Petersburg, FL. With annual revenue over $33 billion, Tech Data is the largest public company in Florida, with global operations spanning across the US, LATAM, Asia and Europe. We decided the best way to engage an internal audience with cluttered corporate messaging was to gamify the experience. 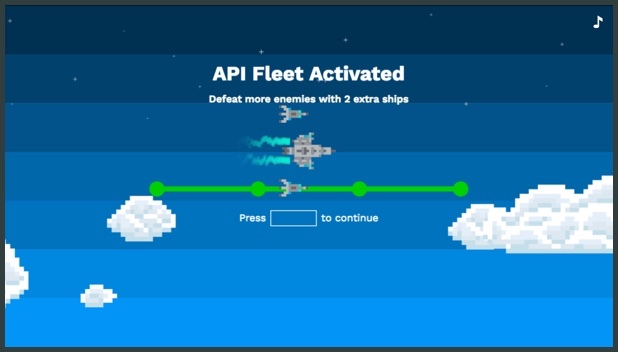 The benefits of the cloud system are reflected in the player’s capabilities, which increase as they level up. To reflect the global reach of the StreamOne platform, each section of the game is set in a region covered by Tech Data. The goal for Cloud Invaders was to build internal momentum, and share the value of StreamOne with Tech Data’s 10,000+ global employees. It was such a hit that the Tech Data team repurposed the game, and now uses it for external communication to grow a reseller audience. Okay, okay, you can play it for yourself. You’ll never beat our scores, though.